Philip chose to locate SW17 Surveyors Ltd in the Trident Business Centre in Tooting. This is a vibrant, business park with hundreds of small business co-existing and cross-pollenating. It is a hive of activity and helps to embed SW17 Surveyors Ltd as part of the “happening” South London business revival. This business centre is one of the places where the “green shoots” of post-austerity Britain are growing. 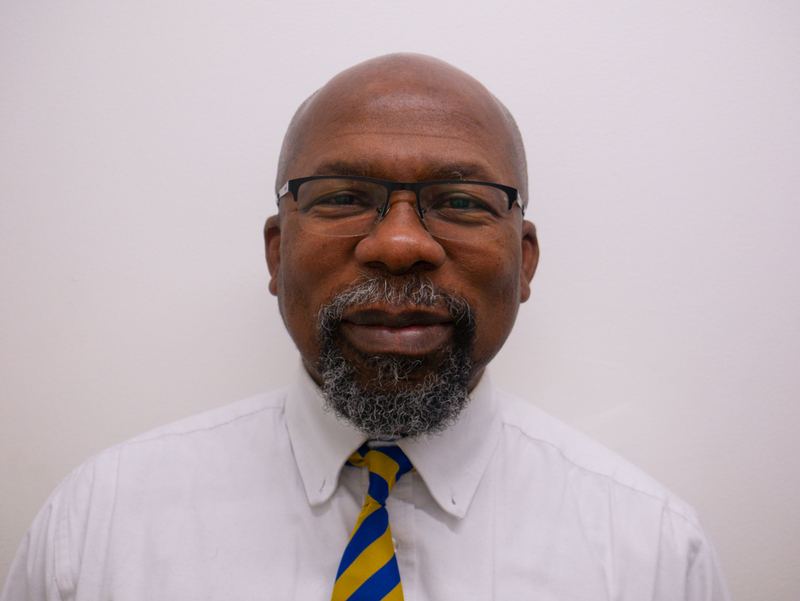 Philip Massiah – Managing Director – SW17 Surveyors Ltd.
Philip Massiah (BA, BSc, MRICS, MFPWS) received his secondary education at Ernest Bevin College (formerly Hillcroft School) in Tooting, SW17 and obtained degrees from Middlesex University and, later, London South Bank University. He has a great connection with the whole of London, having lived, studied and worked on both sides of the river. Philip started his career in the maintenance and refurbishment of social housing in 1981 and later became a RICS chartered as a surveyor in 2002. He is supported by a team of surveyors who combine youth and experience in our diverse team which allows us to engage meaningfully with the full range of client groups in our community. SW17 Surveyors Ltd are regulated by the Royal Institution of Chartered Surveyors and comply with their professional standards.